PERI, Inc. (www.PERIaudio.com), makers of the PERI Duo, announced it will be selling on Amazon.com through the new Amazon Exclusives storefront (www.amazon.com/exclusives). 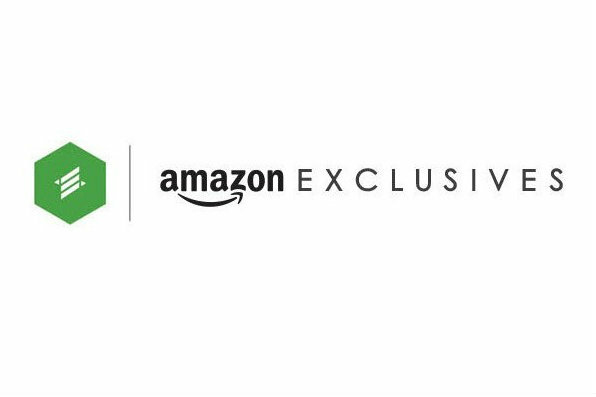 As a part of the relationship, PERI’s innovative and unique audio and power products will be available to Amazon’s more than 270 million users while PERI commits to building its online brand and presence exclusively on Amazon. The Duo is the only smartphone case that functions as a battery charger and a standalone wireless portable speaker. As a wireless speaker, the Duo has the ability to operate via Bluetooth and Wi-Fi. Utilizing the Duo’s on-board Wi-Fi audio technology, users can stream the same music to multiple speaker cases with or without a local area network, as the Duo acts as its own router. The Duo also features an integrated hi-res DAC (digital-to-analog converter) and a powerful audio DSP. PERI is currently developing the Duo for the iPhone 5/5s, iPhone 6, and iPhone 6 Plus; however it is currently polling supporters through email (android@myperi.com) to decide which Android case to develop next. PERI expects the Duo to be available for purchase through Amazon starting in Q3, but consumers can pre-order the Duo now at a discounted price of $119.